Today in 1981: the Sinclair ZX81 Issue One was released #Sinclair #VintageComputing #RetroComputing « Adafruit Industries – Makers, hackers, artists, designers and engineers! 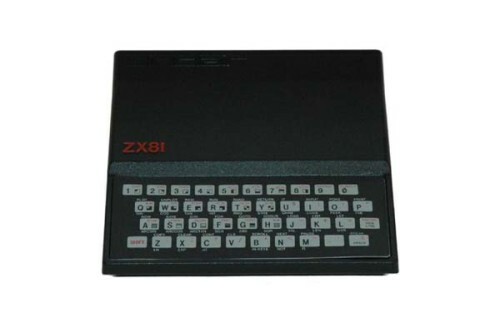 Via the Centre for Computing History – The ZX81 was launched on March 5th 1981 by Clive Sinclair. With only 1Kb of RAM, and 8Kb of ROM the ZX81 was not capable of colour graphics. However, it didn’t stop the sales of this machine which sold over 1.5 million units.